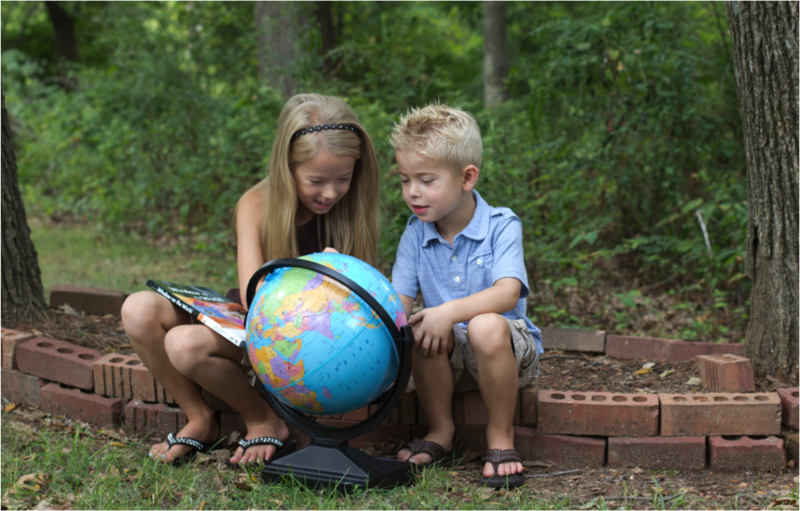 I read this article and wanted to share it with you: Is Homeschooling the Best Choice? https://blog.sonlight.com/is-homeschooling-the-best-choice.html. I read Luke's blog post from yesterday with interest ... and spent some time debating whether or not I agreed with him! After spending close to 20 years homeschooling our children I absolutely believe we made the best choice. What parent doesn't believe that their education choices are the best? I'm not certain that I agree that homeschooling does not give you a better education than a public school. And no, I don't have up-to-date statistics to counter that which Luke shared, but I do read anecdotal stories such as this one that appeared in the Libertarian Republic, and wonder if perhaps, at least in some cases, it is true that homeschooling provides a superior choice over the public option. Luke and I do agree on the matter of choice. The fact that Jacob's mother had the choice to take him out of the public system that was stifling his abilities is a blessing to never take for granted. There is no denying that for many children, a one-on-one tutorial environment is far superior to a classroom experience. Considering that there are more than 1 million children being homeschooling in the United States, there must be some families who do believe that homeschooling is a better choice for their students. We also agree on the fact that other options deserve fair and gracious consideration. Homeschooling is not necessarily the best "choice" for all students. There are a myriad of family situations that make educating at home untenable, or simply not the wisest course. Public and/or private school can also be the "best" choice. Whatever choice you make for your child's education, trust your instincts. You know your child best! Do the research, ask for input from friends, talk with parents who are further down the educational path than you are, and most of all, PRAY! PS. If you're wondering if homeschooling is the best choice for you, check out the Homeschool 101 resource section on our web site. Lots of great resources for help in making your educational choices. here's another example of why I love Sonlight :-) Honesty and transparency and the willingness to dialogue. Thank you to both you and Luke for doing just that. In fairness, Luke did not say that "homeschooling is not better than public or private school." He said that, statistically, homeschooling does not give a better education than a public school. Anecdotal examples of positive home school experiences do not change the statistical fact that academic experience is more positively correlated to the student's socioeconomic status than to the location of her education. Home schooling is the right choice for my family. It may well be the best choice for your children also. But, if we want to go on pure anecdotal evidence, I've seen some pretty tragic cases, in which the students would have been much better served by a public or private school education. I wrote a long old reply to Luke's post, but like so many of my replies to SL's blog, they never show up. When I try to submit my post again, I get a "oops, duplicate" post message, so I am fairly sure that the system is getting my posts. Since the majority of post have been, "Wow, how interesting. Thank you for sharing that." I don't see why my comments are not showing. Luke showed that homeschooling does not give an academic advantage as measured by standardized test scores. I suggested that high standardized tests may not be a good definition of academic advantage. I can not fathom how my children do not have academic advantage over their local public schooled peers, even though their standardized test scores may not be any different than any other student in their socio-economic group. Just the fact that my children are not limited to choosing among only classes offered at the public school, but have options ranging far beyond their offerings, gives them an advantage. There are many other advantages as well. Thanks for sharing! I only have two kids who were already homeschooled . But I have really been thinking about homeschooling for varies reasons and I love this list and hearing all the great reasons to do it. My kids may not have had some of the same good experiences that others in public school may have, but they have had their own excellent experiences that those in public school have not. Once again, thanks for sharing the list.